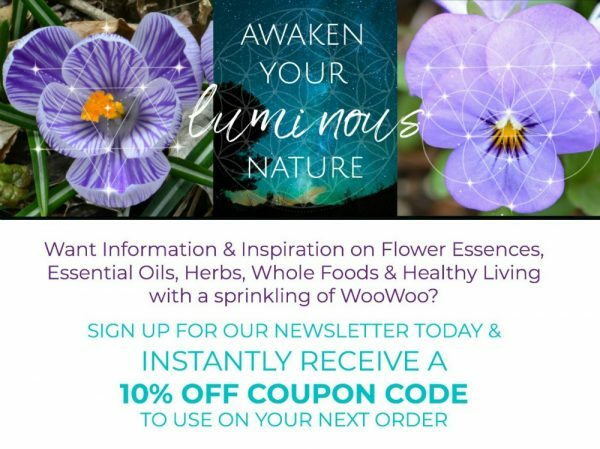 Are you interested in offering BiolumenEssence products in your store, spa or healing practice? We offer wholesale pricing for qualified accounts. For details on wholesale requirements and to set up an account, please first fill out the Wholesale Application form below.